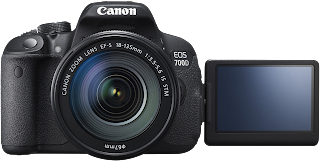 Canon just announced two new cameras: the 700D which is an update to the (quite recently released) 650D and an all new very slim and lightweight (world lightest?) 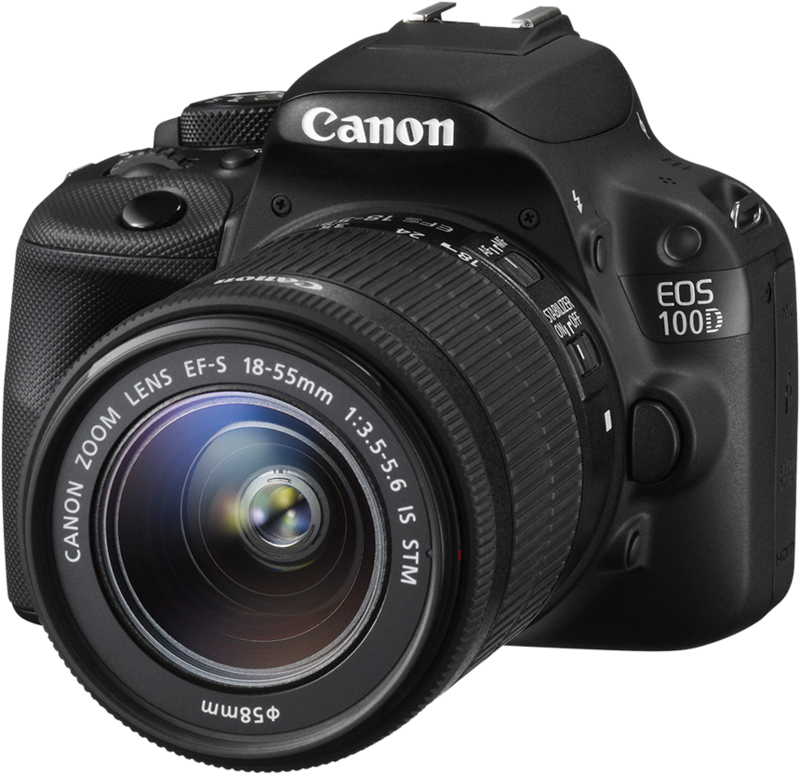 100D. Both cameras should be available in April. The suggested retail price of the 700D body is €699/$750. 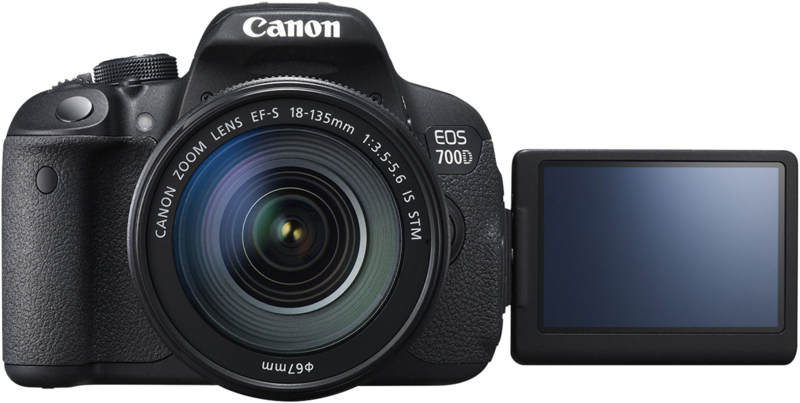 You can also get the 700D as a kit with the (also new) Canon EF-S 18-55mm f/3.5-5.6 IS STM lens (€249, lens only). 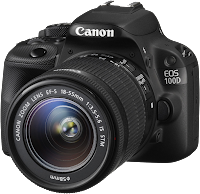 The suggested retail price of the 100D body is €649/$650, again also available as a kit with the new EF-S 18-55/3.5-5.6 lens (just as the 700D).